After the sunny bank holiday weekend we’ve just had, there’s one type of flavour on everyone’s mind right now: BBQ. 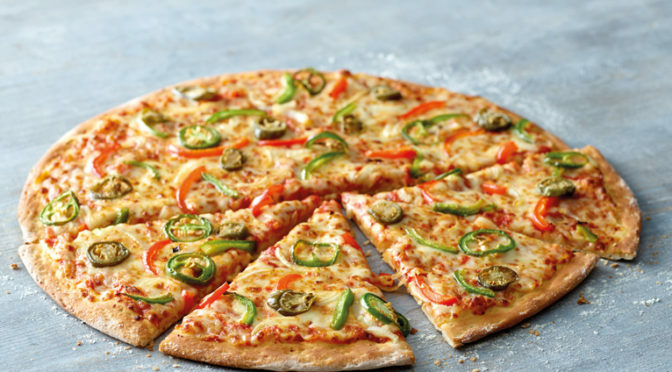 That’s why we’re launching a sizzling NEW BBQ Pizza range, bringing together everyone’s favourite comfort/party/convenience food (pizza, obviously…) with the taste of summer. 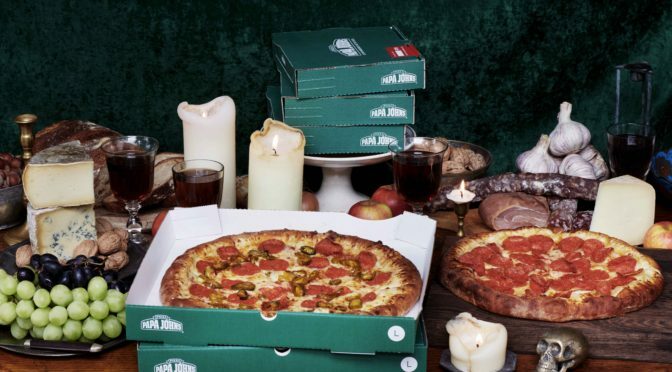 Earlier this year we went off script and rewrote the rulebook when it came to taste and flavour with the launch of the Papa John’s BBQ Cheeseburger Pizza. Combining two of the best foods ever rolled into one, this is hailed as one of the most delicious taste inventions, well…ever… by those who love their food. 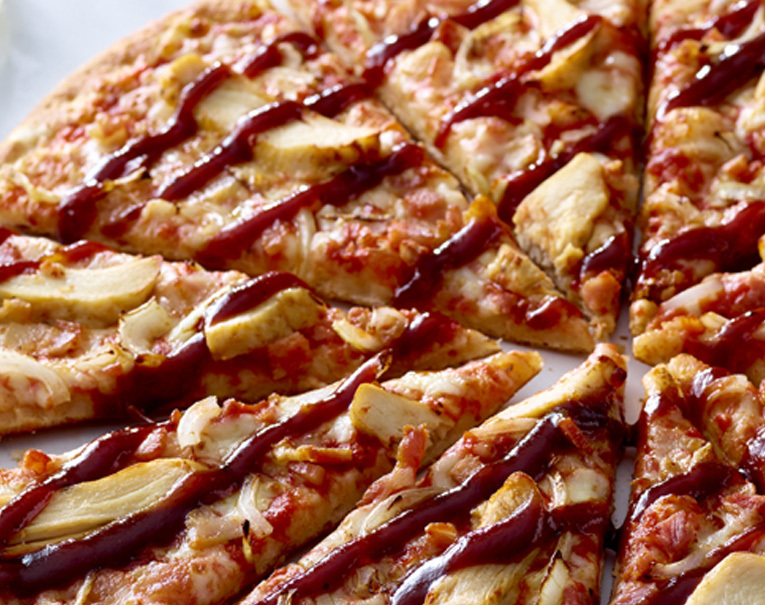 But this was just a pretaste into summer and our revolutionary BBQ Pizza range. Great British BBQ – first loaded with a serious dollop of our signature BBQ sauce, it’s a comprehensive edible exploration of all the flavours of the classic British BBQ, from pork sausage to juicy chargrilled chicken. And don’t forget the slow cooked, marinated BBQ beef, which is torn into rustic shreds and mixed with a sweet & sticky Old Kentucky whiskey glaze. Hog Roast – one for those who love their pork meltingly soft and mouth-wateringly flavoured with thyme and black pepper. All topped off with cheese and onion and our unique apple sauce base. It’s the perfect way to enjoy spit roast pork with all the BBQ trimmings – on a slice or two! BBQ Cheeseburger – the one that started it all, the ultimate indulgent pizza treat that’s first loaded with a serious dollop of our signature BBQ sauce. 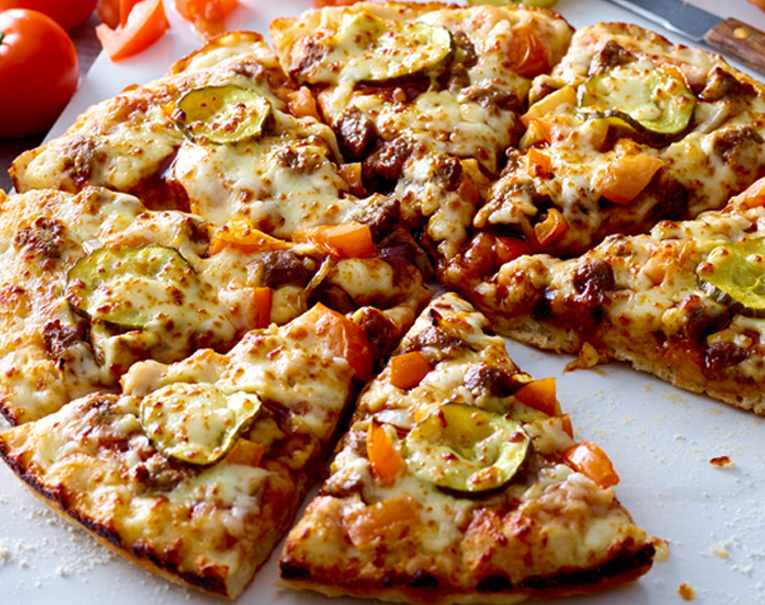 Then a double helping of spicy beef, pickles, sliced tomatoes, onions and cheese, all on a fresh dough base. If you’ve ever wondered what burger, BBQ and pizza tastes like when they come together in one spicy, cheesy, juicy mouthful, it’s next level. Not forgetting our BBQ Chicken Classic, fresh for summer 2018 & now drizzled with our signature BBQ sauce. For fans of summer chicken with bacon and a BBQ kick, this is a must try. Combine with our new side of coleslaw – a match made in heaven if you’re looking to complement those spicy BBQ flavours. 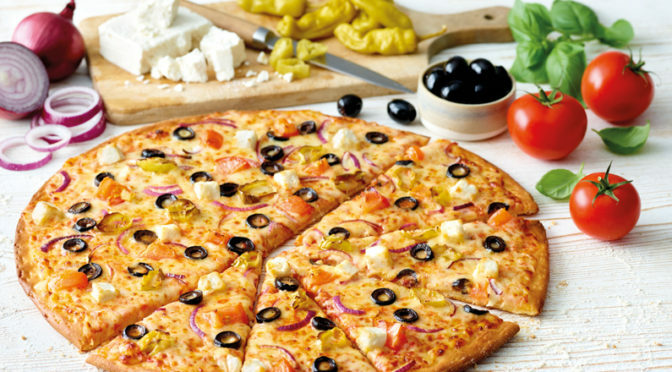 If you’re longing for excitement from your pizza menu then you don’t have to pine any longer. With our BBQ menu we’ve got your cravings covered this spring and summer. Try a medium now for just £8.99!